October 12, 2018 By David A. Major League Baseball has just four teams remaining in the race for the 2018 World Series. Two of them, the Los Angeles Dodgers and Milwaukee Brewers start their National League Championship Series on Friday. The winner moves on to the World Series to play the winner of the American League Championship Series between the Boston Red Sox and Houston Astros. Odd makers have made the Dodgers at -125 the slight favorite while the Brewers are -105. Both teams ended their respective MLB regular seasons in an interesting manner. 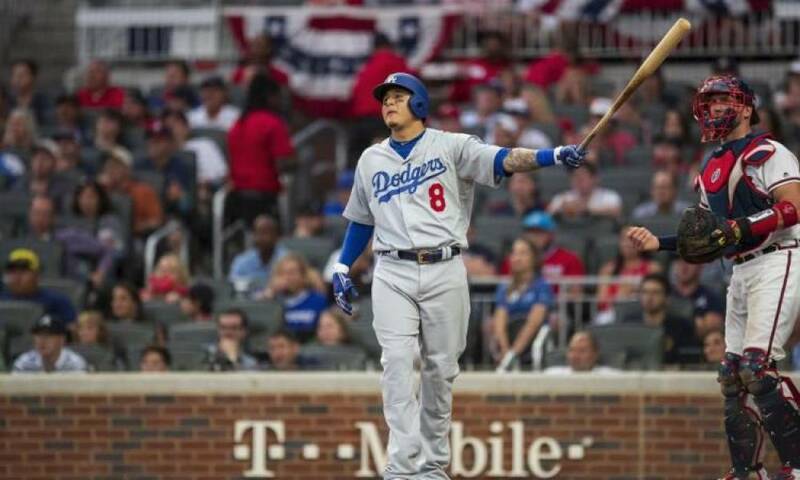 The Dodgers beat the Colorado Rockies in the tiebreaker for the NL West 5-2 prior to knocking out the NL East champion Atlanta Braves in four games in the NL Division Series. Milwaukee defeated the Chicago Cubs in the NL Central tiebreaker 3-1 prior to sweeping the Rockies in their NLDS in three straight. Both teams are playing very good baseball entering this league championship series. The Dodgers are appearing in the NLCS for the third consecutive season and fourth in the last six years. They won the NL pennant last year but were beaten in the World Series by the Houston Astros. Since the start of September, the Dodgers are 22-10 overall. 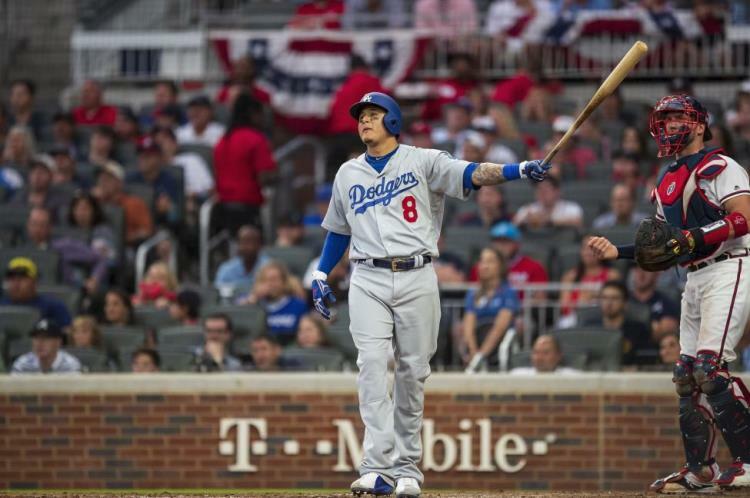 The Los Angeles lineup is scary to all opposing pitchers led by midseason acquisition Manny Machado, Cody Bellinger, Max Muncy, Matt Kemp and Yasmani Grandal. Of course there are several others including Yasiel Puig, Chris Taylor and Justin Turner to name a few. The solid pitching rotation is led by ace Clayton Kershaw and Kenley Jansen is a top closer. The Brewers will have home-field advantage and have also played very well since the start of September winning 23 of 30 games. 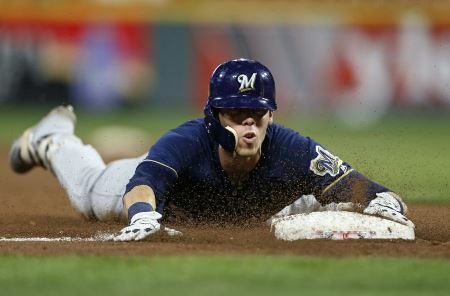 Christian Yelich is considered the favorite to win the NL MVP award and the Brewers outfielder leads an offense that includes Travis Shaw, Jesus Aguilar, Lorenzo Cain and Ryan Braun. The pitching staff features ace Jhoulys Chacin, while the bullpen is led by Jeremy Jeffress and Josh Hader. In their recent three-game sweep of the Rockies, the Brewers outscored Colorado 13-2. During the regular season the Dodgers won 4 of the 7 head to head games with the Brewers. The two last played in August and both teams played much better during September making that statistic of the Dodgers winning 4 of 7 this season a bit irrelevant.